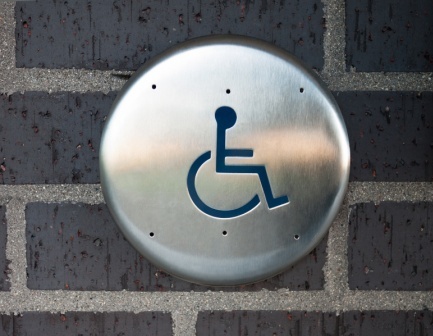 Make your entry ways handicap accessible today. We are known for our ability to install automatic door operators in complex openings where integration with non-standard door hardware and card access are needed. We can service any brand of operator.